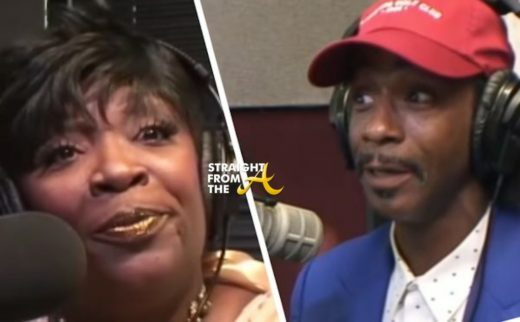 Katt Williams is notorious for ‘going viral’ in and around the Atlanta area and that’s just what he did in an unbooked radio interview on Friday. 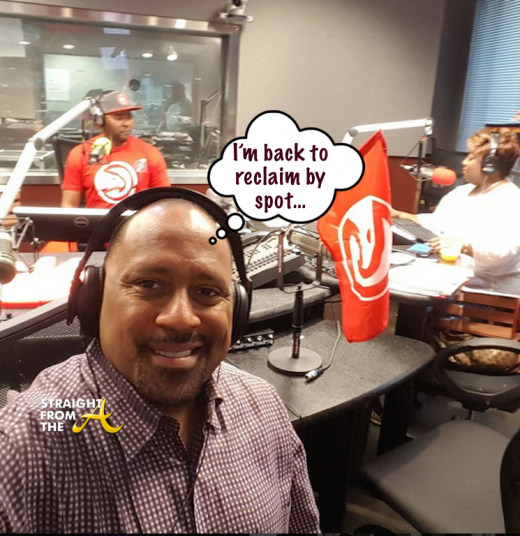 Williams visited V-103’s ‘The Frank & Wanda Morning Show’ with his friend Red Grant to promote Grant’s comedy show and was apparently asked to sit in on the interview. 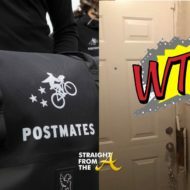 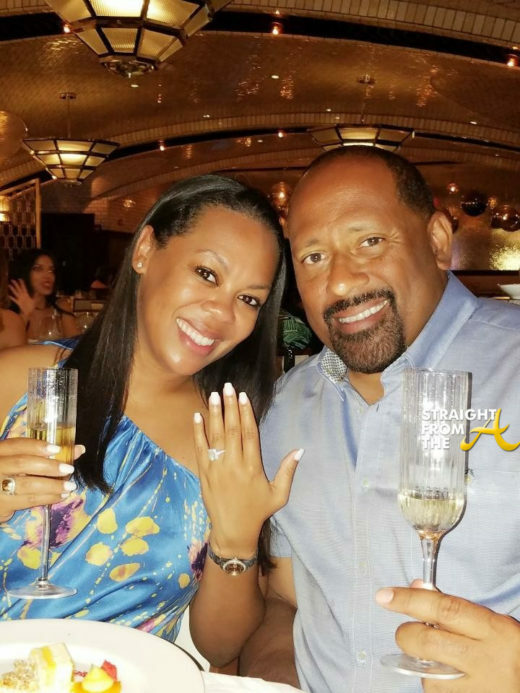 What happened next caused a ton of chatter online, which in turn created a situation where a gun was pulled by the female co-host’s husband! 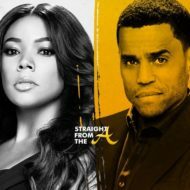 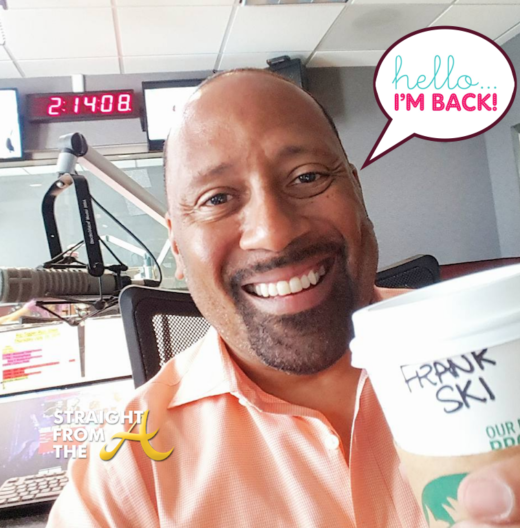 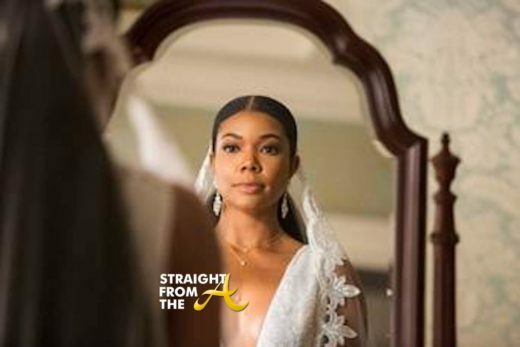 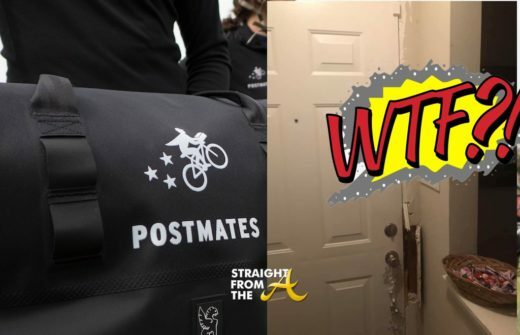 Atlanta radio personality Ryan Cameron has finally come clean about his rumored relationship problems and admits that he’s left his wife. 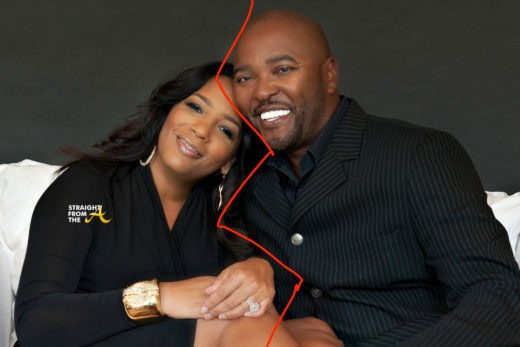 After news of fellow V-103 host Frank Ski’s ‘secret’ divorce and new engagement, Cameron has been forced to reveal that he and his wife of 16 years have ended their marriage as well.